At Clark Law Office, we help workers recover their lost wages and income in workers’ compensation cases after a workplace injury. 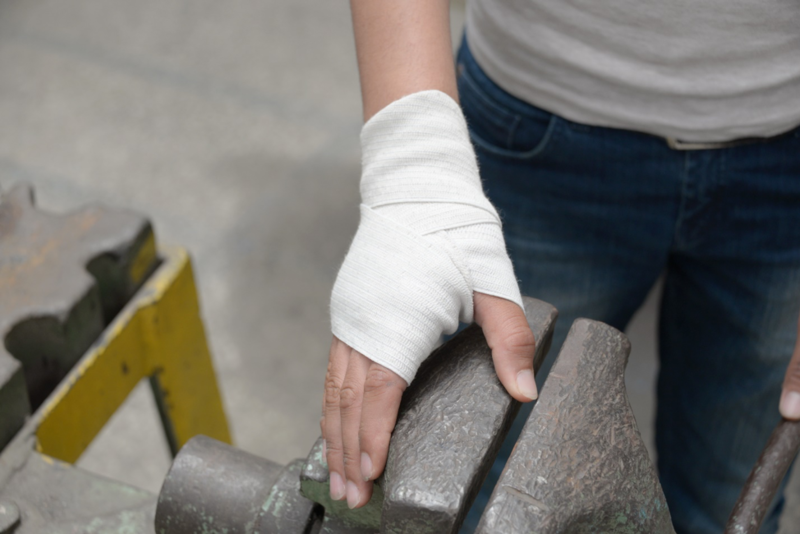 If you have suffered an injury in the workplace and must miss work, in Kentucky you have the right to be compensated for your lost wages and income. If you are temporarily unable to return to work, your benefits will be called Temporary Total Disability benefits or “TTD” benefits. For most people in Kentucky, TTD benefits are two-thirds of the employee’s average weekly wage. For some people, TTD benefits are capped at two-thirds of Kentucky’s “average weekly wage”. This can limit lost wage benefits for high income workers. Many workers’ compensation insurers will refuse to pay TTD benefits. Insurers most frequently argue that the injury is not work-related. Even when they do pay TTD, insurers frequently do not pay the proper amount, ignoring lost income earned from second and third jobs. The attorneys at Clark Law Office can help you determine whether you are receiving all of the benefits that you are entitled to receive. Insurers will typically stop paying TTD benefits after a physician has determined that the employee has reached “maximum medical improvement”. Some insurers send injured workers to physicians who prematurely find that the employee has reached maximum medical improvement. When this happens, Clark Law Office can challenge the premature termination of TTD benefits. Injured employees should keep a file containing all of their paperwork from their work injury. To establish the proof for a lost wages claim, off work slips from doctors are particularly important. In addition, written job descriptions can be very helpful, particularly when used in combination with a doctor’s note describing your physical limitations. Together, these two documents can provide convincing evidence of your entitlement to TTD benefits. Lost wages in the form of Temporary Total Disability benefits are not the only benefits that injured workers can receive in Kentucky. Additional benefits can include permanent partial disability benefits, medical benefits, vocational rehabilitation benefits and others. When trying to recover lost wages from a workplace injury, it is imperative to hire a personal injury lawyer with experience. Clark Law Office is located in Lexington, KY and proudly serves Central and Eastern Kentucky. Please call us today at (859) 219-1280.